A nice little video clip of a unique group of surfing Volkswagen enthusiasts. 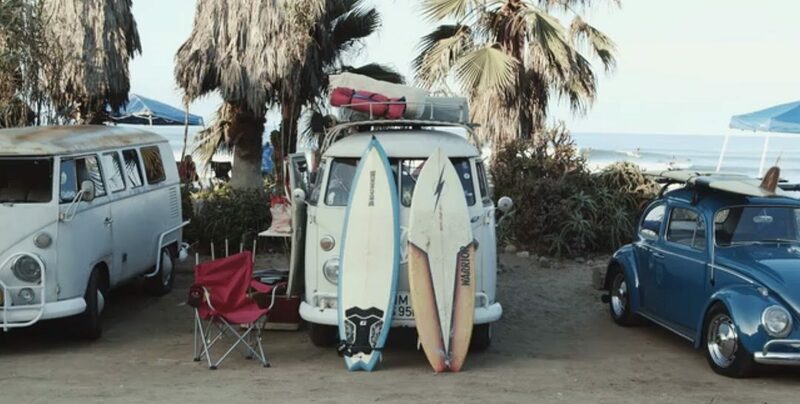 Volkswagen vans and surfing culture have a long intertwining history and Rich Kimball is right in the middle of it. As a community organizer for Southern California VW enthusiasts, Rich loves to gather people together around their shared passions. He finally decided to bring his two passions together and create Big Wednesday, a VW gathering/surf contest/beach day at San Onofre State Beach. 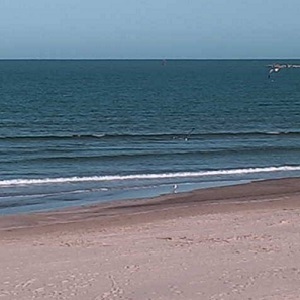 It’s a beautiful thing when people decided to hop in their VW and “Skip work and surf”.